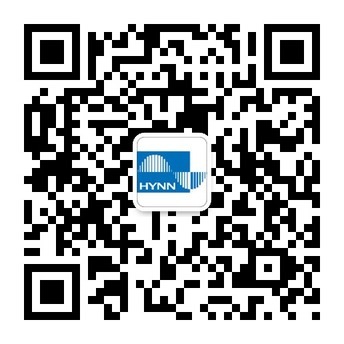 pre-sale support-Shenzhen HYNN Technologies Co., Ltd.
As a professional equipment supplier, HYNN always regard service as an important concern while paying attention to quality. In 2011, HYNN established an independent service department to provide professional services for customers. At the same time, HYNN registered independent service sub-brand "SERVICE HEN". New brand, new thinking, new steps for new and old customers to provide more focused and rapid service.